Excessive consumption of alcohol has been blamed for the increased cases of domestic and gender-based violence, (GBV) across the country. 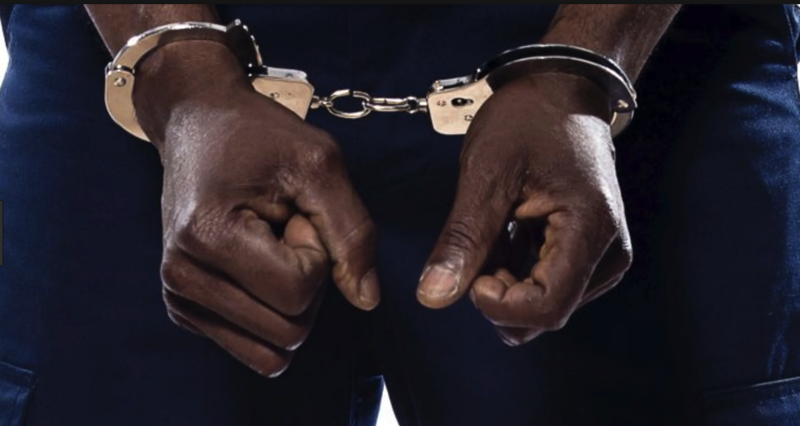 Two men were arrested separately on February 3, in Nyamagabe and Nyaruguru districts for allegedly battering their spouses and causing bodily injuries. Evariste Gakwavu, a resident of Nyamagabe, Kitabi Sector, Kagano Cell, Bususuruke Village is suspected to have stabbed his wife following a disagreement. Chief Inspector of Police (CIP) Bonaventure Karekezi, the Police spokesperson for the Southern region, said that Gakwavu was at the time drunk. The victim, he said, was rescued and immediately taken to Kitabi health center for treatment while the suspect is detained at Kitabi Police station. The victim sustained injuries on the arm, CIP Karekezi said. In a similar incident, one John Ntirugirisoni, 49, was taken into custody the same day in Kabagali Sector, Ruhango District for allegedly assaulting his spouse, causing her several bruises on the face and arm. He was also drunk. In Nyaruguru, a woman is also nursing wounds at Nyabimata health center after her drunk husband identified as Ngendabanga allegedly used a machete to harm her after they ensured in a disagreement over domestic differences. “Ngendabanga, a resident of the Gihemvu was restrained by residents after the wife called for help, and handed over to Police,” Karekezi said. CIP Karekezi warned against drunkenness which influences them to be in conflict with the law. He also called for real time information sharing on families facing internal conflicts so as to be resolved before they turn violent. Police, youth volunteers in community policing and local leaders normally visit identified conflicting couples in an effort to address their differences and to reconcile them.